Delicious! The guys really, REALLY LOVED this, and so did I! This was very easy to make too. 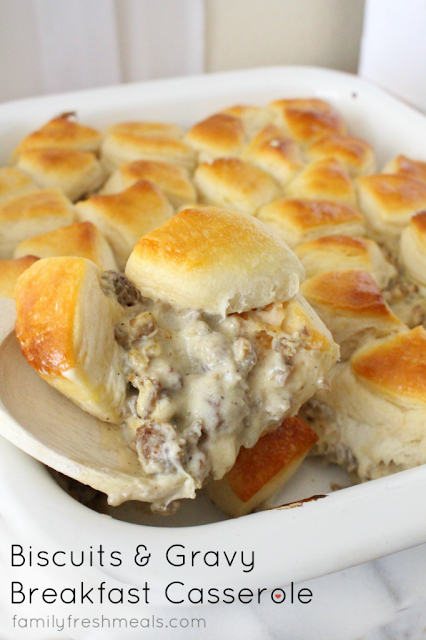 I used Peppered Sausage gravy instead of the pork gravy, because that's the way hubby likes his biscuits and gravy. I will def be making this again and again YUM!